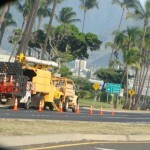 Oahu Earthquake, 7/29/2013. 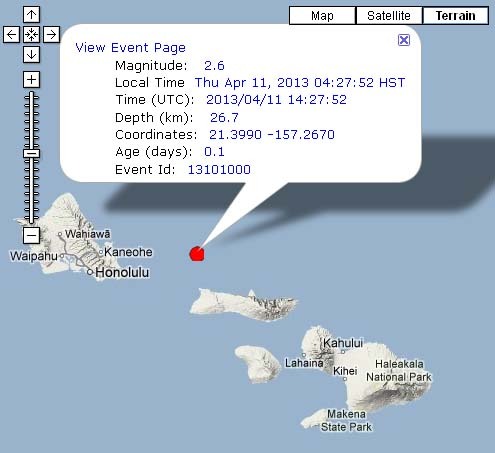 Image courtesy Pacific Tsunami Warning Center. 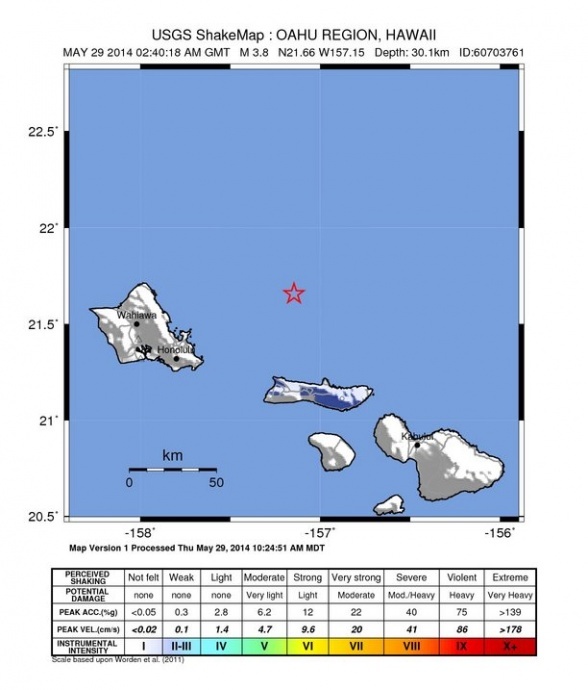 BREAKING: A 3.5 magnitude earthquake was reported off the windward coast of Oahu at 10:31 a.m. HST on Monday, July 29, 2013. 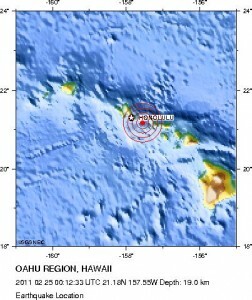 There is NO tsunami expected according to the Pacific Tsunami Warning Center. 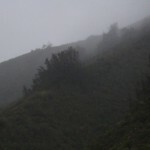 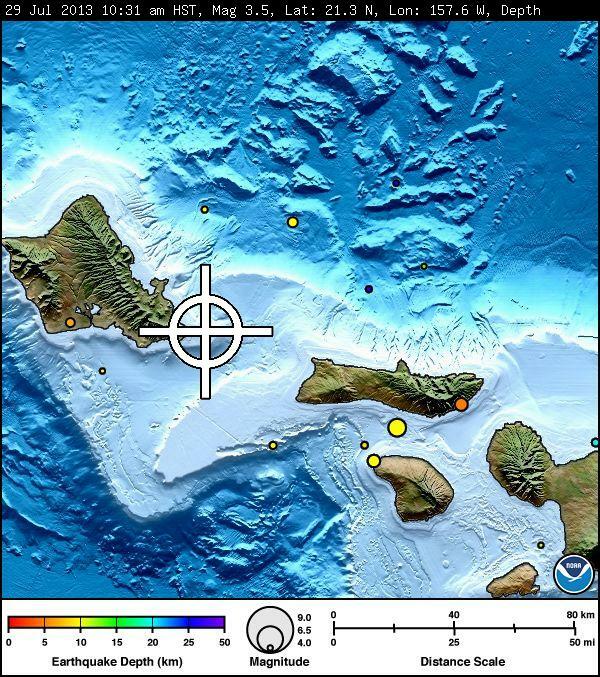 The USGS reports that the epicenter was located 8 miles E of Waimanalo Beach; 12 miles ESE of Kailua; 16 miles ESE of Kane’ohe; 19 miles E of Honolulu; and 22 miles E of Halawa.